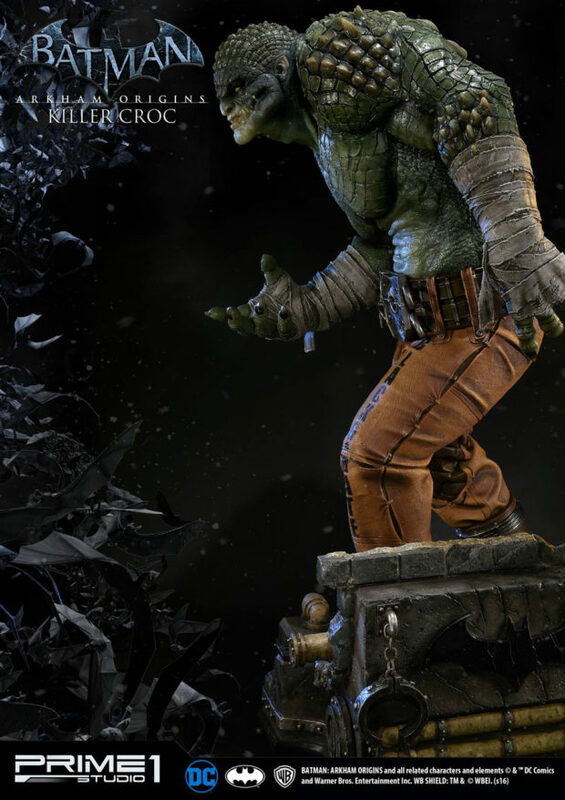 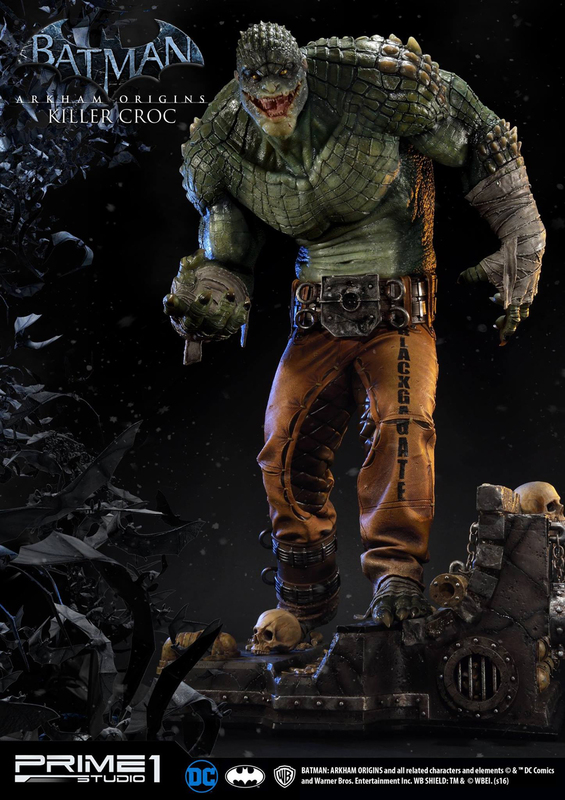 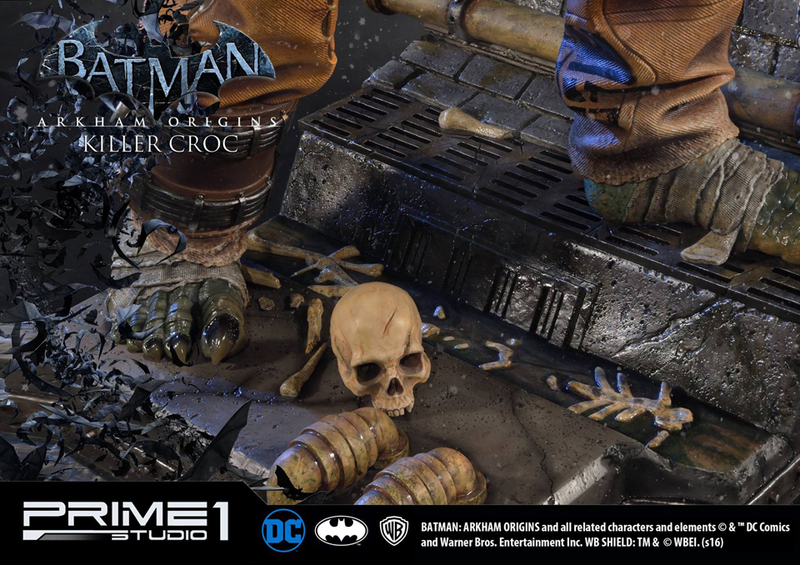 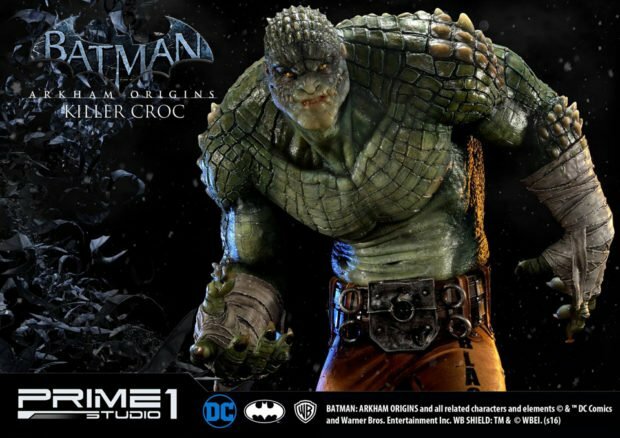 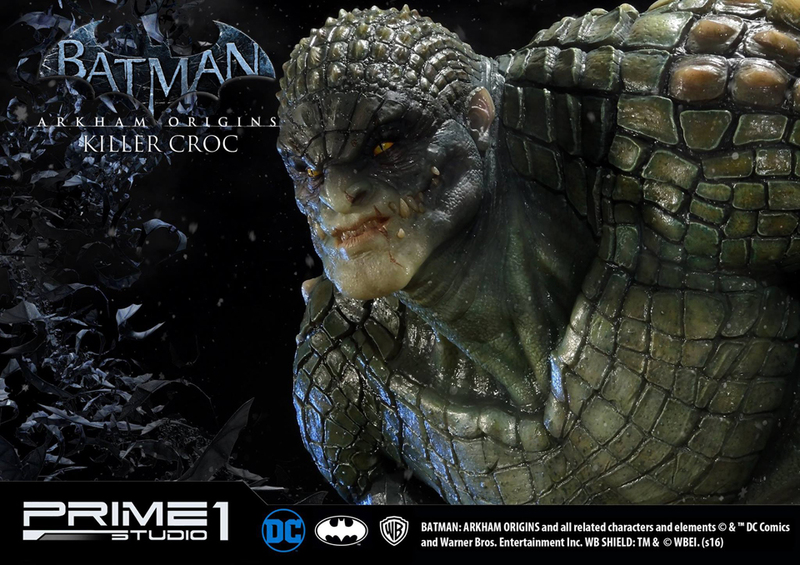 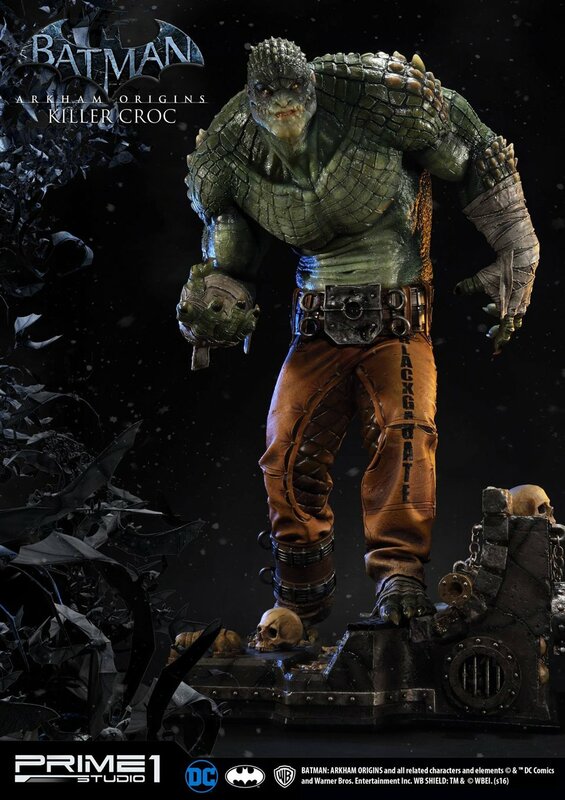 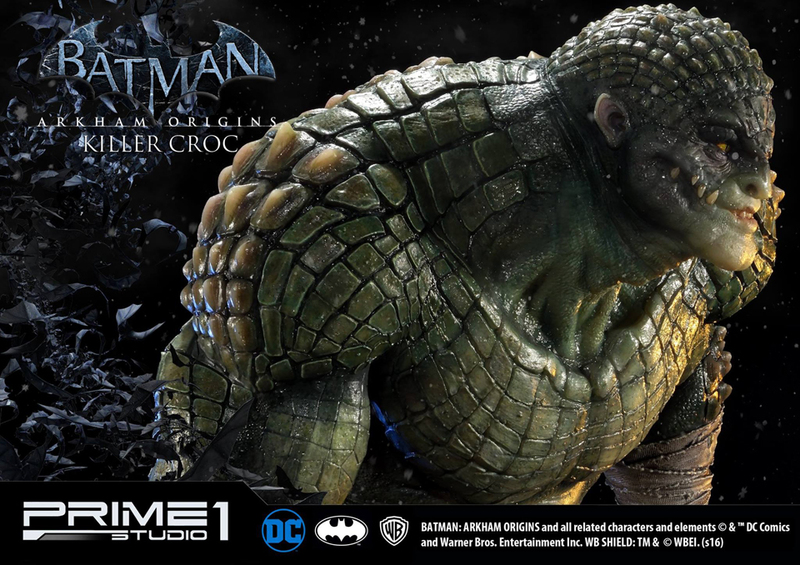 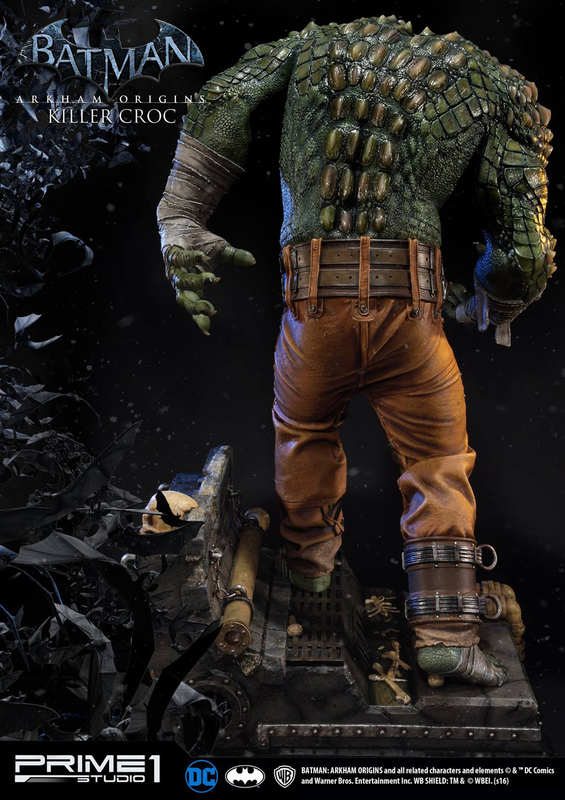 Prime 1 Studio perfectly captures the video game version of Batman’s foe Killer Croc with this grisly 35″ statue. 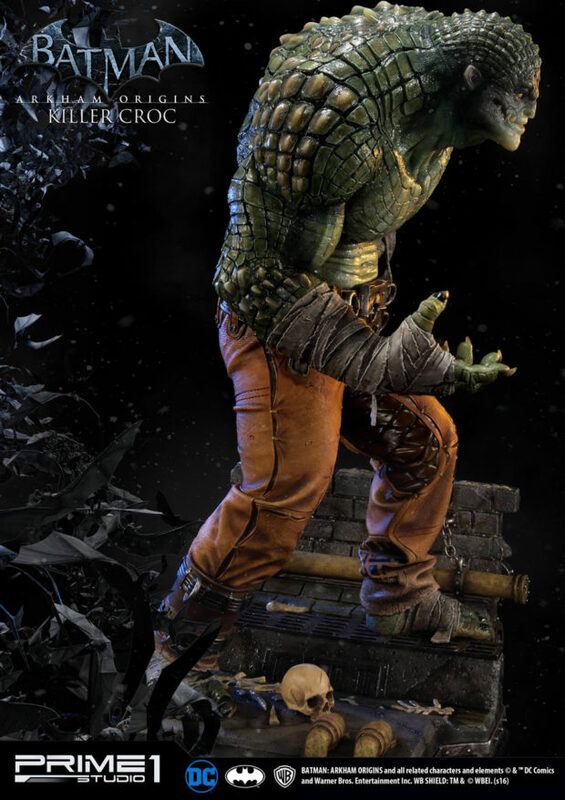 As with many of its pieces, Prime 1 used translucent resin to give Croc a realistic and slimy finish. 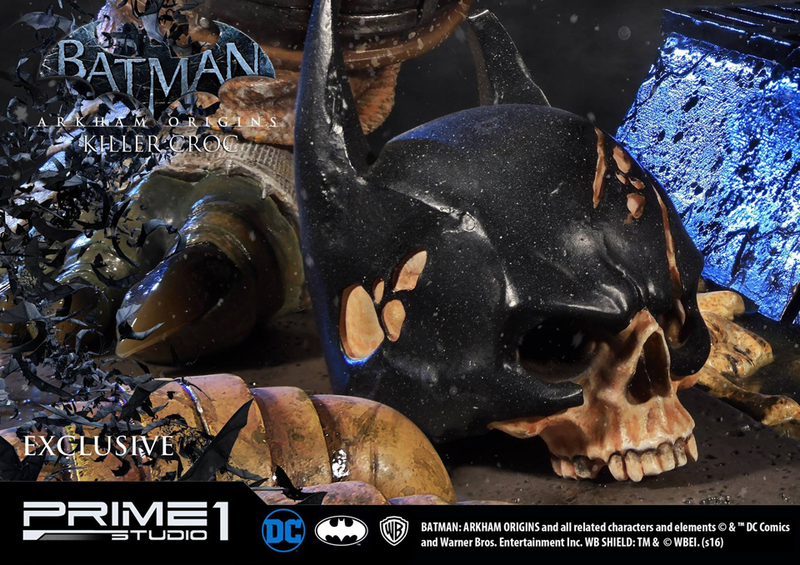 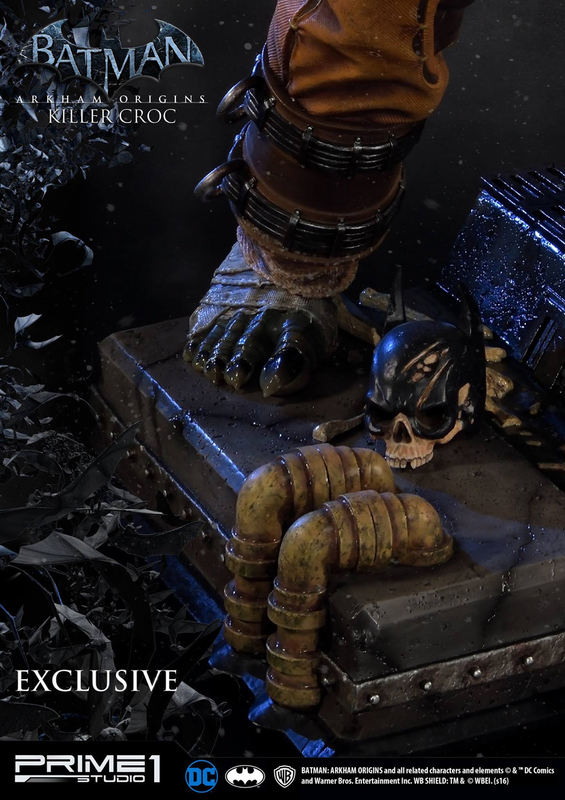 The standard version comes with two heads – one with the mouth closed, one with the mouth open – and a detachable skull, which is replaced with a Batman skull in the exclusive version. 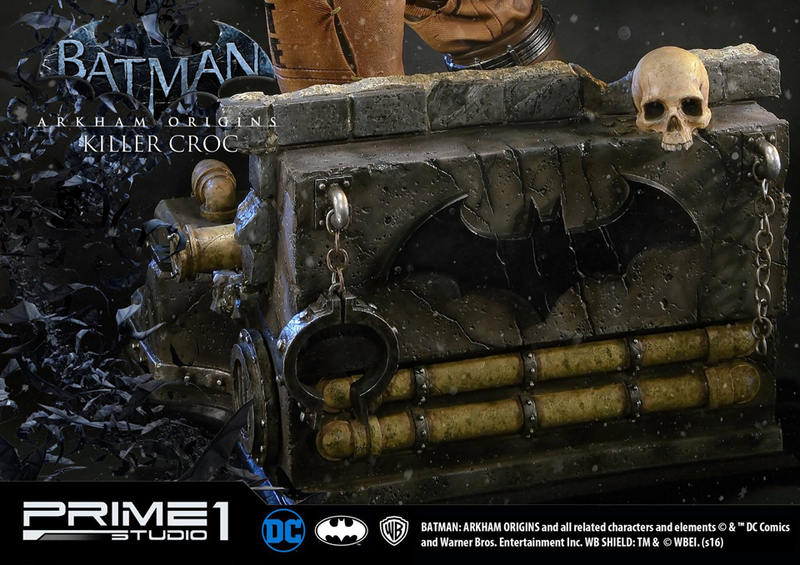 Expect this bad boy to launch on Sideshow Collectibles and other toy stores soon for $1399 (USD).